Don your red attire and make the eight-minute drive from the Country Inn & Suites to Memorial Stadium to see the Cornhuskers football team perform their famous tunnel walk. 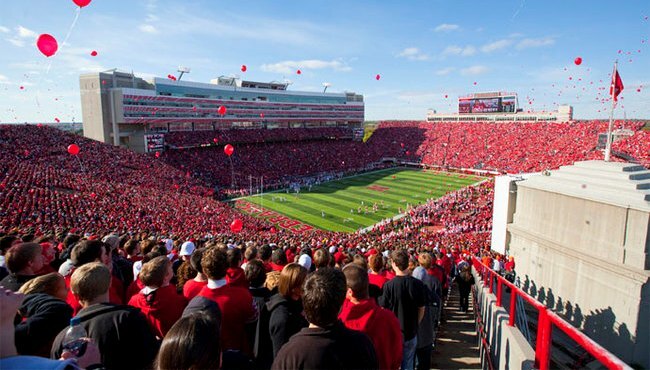 Our hotel is just four miles from the University of Nebraska-Lincoln (UNL), giving you easy access to the university’s year-round sporting and cultural events. Our hotel is also a convenient home base for visiting parents, campus tour groups and students moving into the dorms.